When the housing crisis and economic recession hit, it put many prospective homebuyers’ plans on hold, forcing those considering purchasing a home into the rental market. Now, as the economy continues to improve, some of those renters are looking to own. 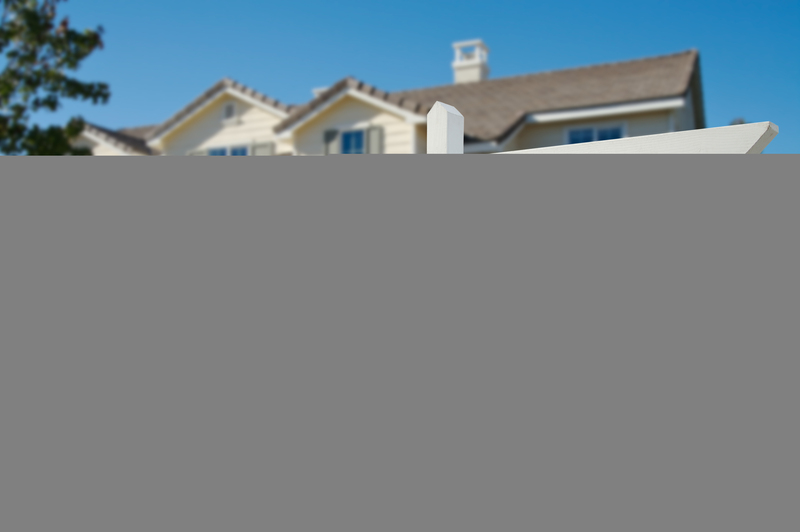 However, there are many factors to consider when buying a home. When it comes to the closing process, it is a good idea to know the terminology that will be discussed. This can help make the situation much more comfortable and professional for all parties involved. ANNUAL PERCENTAGE RATE (APR) – This term reflects the cost of all credit and finances as determined by the length of a year, including the interest rate, points, broker fees, and other credit charges obligated to the buyer. 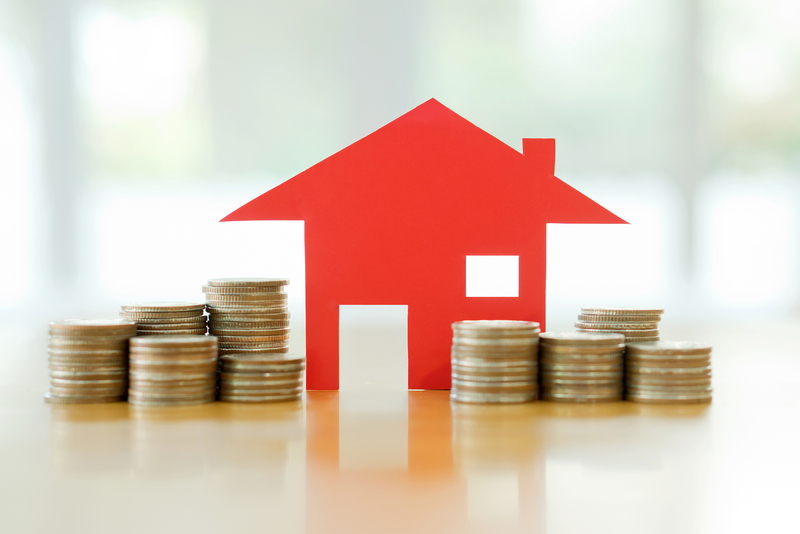 DOWN PAYMENT – Like many transactions involving large sums of money, the mortgage process involves a down payment – the amount a homebuyer pays in order to make up the difference between the purchase price and the mortgage amount. Some experts advise no less than 10 to 15 percent. 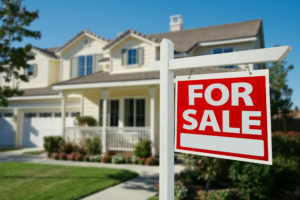 However, with the economy still weary and lenders still stringent, any amount over 20 percent of the purchase price is recommended, and is often required to avoid having to pay for private mortgage insurance. CLOSING COSTS – Closing costs may also be referred to as transaction costs or settlement costs and may include various fees and charges associated with fi nalization. These may include or be related to application fees, title examination, title insurance, property fees, as well as settlement documents and attorney charges. The Real Estate Settlement Procedures Act ensures that the borrower receives a good faith estimate of closing costs within three days of application from the lender, which states in detail each expected cost. PRIVATE MORTGAGE INSURANCE (PMI) – PMI is typically required if a borrower puts a down payment that’s less than 20 percent of the home’s value. The charge is usually included in the monthly mortgage payment in an attempt to protect the lender from possible default. TRUTH-IN-LENDING DISCLOSURE (TIL) – Required by federal law, the Truth-In-Lending Disclosure explains all lender required costs for the loan including, but not limited to, the annual percentage rate, the terms of a loan and the amount and due dates of all payments necessary to repay the loan. Be prepared for the closing process and learn the terminology to make the situation much more comfortable and professional for all parties involved. If you have any questions please do not hesitate to get in touch with 110 Title at (985) 674-5044. Part 3: What is a “title examination” and why is it important? Part 2: What is the “public records doctrine” and why does it matter? Part 1: What Is Title?